It is obvious that in order to achieve success in traffic monetization an affiliate needs to reach the target audience precisely. The more exactly an affiliate reaches the audience, the better conversion rates are and the larger overall profit is. Everything is rather simple. But! Having defined the target audience is not the same as the process of sending the traffic to the target audience. In most cases an affiliate knows well what kind of audience he has to attract to this or that offer, but buying the certain kind of traffic at a competitive price is quite impossible. Predominantly, working with a narrow targeting means working with the small volume of traffic. For example, speaking about any ad network => the narrower the target audience is the more expensive the traffic is. Consequently, the amount of the achievable audience is reduced. That means that the number of presumable leads will be less. On the contrary, there is another way of traffic buying – wide targeting. Traffic here is cheaper but volumes are larger. But the thing is that it is rather difficult to get leads by focusing on the extremely wide audience. Moreover, the more volumes are the more expenses are, so in case of a failure, the sum of money lost is large. The first benefit of narrow targeting is the following: successfully reaching the target audience gives better conversion and larger revenues than when you are targeting a wider audience. When you hit the target properly – getting the results takes fewer resources. Another benefit is the possibility of getting large revenues even if you have small budget. 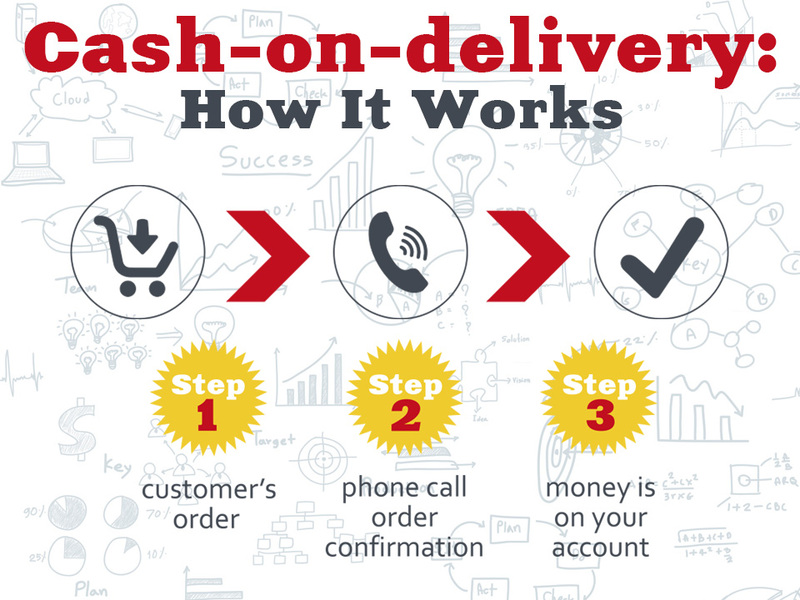 Such an approach allows you to get profit with minimum money at your disposal. Consequently, in case of scheme failure the money loss is not so considerable. Cases with low budgets and good conversion often bring high ROI. Nevertheless, narrow targeting approach has a range of shortcomings. For example, working with narrow audience segments means that an affiliate has to implement many manipulations related to optimization of the ad campaigns. An affiliate should take into account a lot of different parameters and peculiarities of the audience; a lot of statistical data should be looked through carefully in order to make the whole scheme profitable. Another disadvantage is the lack of possibility to widen the audience. Narrow targeting means small amount of audience. If one adds to this audience other ineffective segments – the conversion rate becomes low. If one works only with certain effective segments – the number of leads isn’t big. 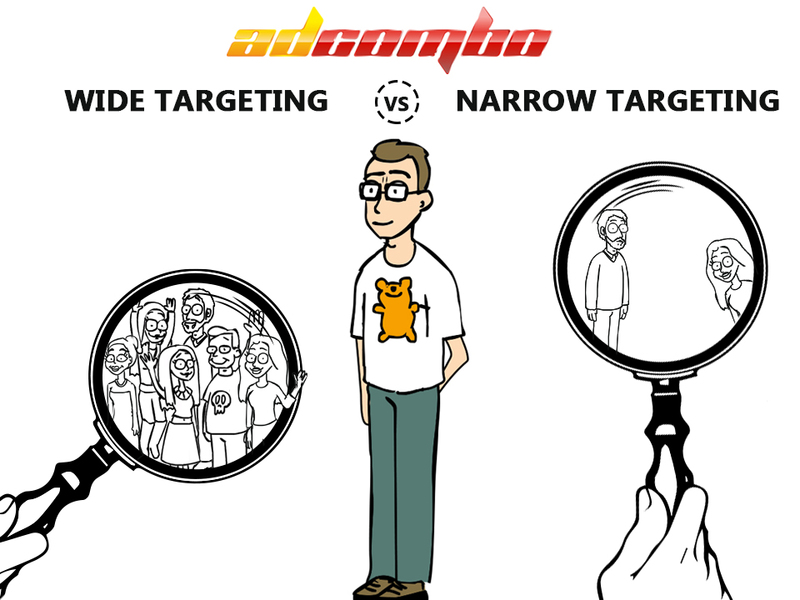 It seems that the main disadvantage of narrow targeting is a short life of profitable scheme. The bigger the audience the longer the schemes lives and generates profit. When an advertisement is meant for a small amount of people – their interest disappears quickly. The dead frame is a bad frame. It is obvious. First and foremost advantage of working with a wider audience is the possibility to get a larger amount of leads. It means that an affiliate can apply his scheme to truly big volumes. Big volume is not only the chance to get voluminous profit. Not so successful affiliates are not aware of the following: an affiliate or team of affiliates with really good volumes always can get some bonuses, prizes, sales from the affiliate networks and ad platforms. Working with wide audience presupposes long life of the scheme. The wider the audience is the more likely the scheme brings more and more profit. Thus, working with the biggest segment of the market means that the scheme lives longer. Another advantage is the scheme’s safety and the lack of competitors. An affiliate who works with big volume can buy traffic for more favorable price than an affiliate who works with small volume. In case of “clash” of interests, affiliates who work with big volumes have a strong competitive advantage. In order to work with a wider audience, an affiliate needs to have big sums of money at hand. Not many affiliates can spend hundreds of thousands of dollars on every offer. A big volume should always be supported by big sums of money. Wide targeting means low ROI. Working with low ROI is not so pleasant. If we speak about volumes related to e.g. hundreds of thousands of dollars, the ROI, in this case, will be 110% or even less. Any fluctuation on the offer side or the traffic source side (ad platform) can lead to reasonable loss. Another shortcoming is a relationship with affiliate networks. On the one hand, every network is ready to accept an affiliate who works with a wider audience. On the other hand, every network is afraid of losing its money. It can easily put on hold all your 100 or 200 thousand or another sum, and after that, it can require approve or etc. Nervous, isn’t it? There is a tendency to affiliates consolidation. There always comes a time when an affiliate reaches his limit –he has nice profit operating on a small volume, but operating on a bigger volume is difficult for him due to lack of money. In this connection, affiliates gather together. Co-working has a range of advantages. It presupposes knowledge and experience sharing, meeting interesting people, the possibility of working in the other spheres of working with traffic. Also, there is a possibility to be eligible to get those bonuses, sales, higher rates and prizes of a network. Teamwork somehow guarantees kind of safety for an affiliate. To risk team’s money is not as nervous as it is to risk your own. Moreover, if the community money is put on hold by a network – the process of getting them to be paid out is rather more pleasant than if you do it alone. Affiliate groups can use or improve old schemes and ideas. 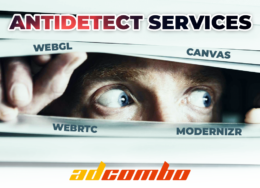 Apart from this, affiliate teams always have an access to different kinds of analytical services, espionage, parsing. All the expensive kinds of soft become available and affiliates can use it with no limits when they are working in a team and there is the overall budget. It is much more convenient to buy hosting servers, domains, web-sites. In the long run, do not forget one of the most important rules of any business: you always need diversification and new sources of income. You are not going to earn a decent living only by monetizing traffic till you’re 70. That is why you will need to seek for new development paths. And here you will need loyal allies; with them, it will be much more effective and joyful. If an affiliate wants to develop – he eventually will be operating with big volume. Working alone or building your own affiliate team is your own choice. One way or another, you need to be ready for any twist of fate. I hope this information will be useful for you to plan your own path in the affiliate marketing.